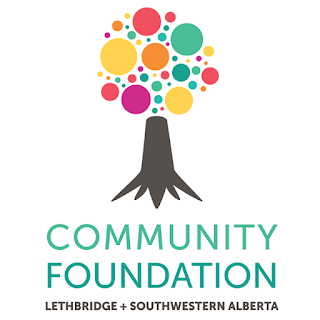 The Community Foundation of Lethbridge and Southwestern Alberta will be presenting over $174,000 in project grants from the Community Priorities Fund to 25 deserving organizations from communities across the region at an event to be held today, December 4, 2015 in Lethbridge. Among the recipients are Pincher Creek's Group Group Youth Society, the Pincher Creek and District Historical Society, Heritage Acres, the Glenwood Municipal Library, The Boys and Girls Club of Crowsnest Pass, the Fred Huddlestun Senior Citizens’ Society in Pincher Creek, and the Castle Crown Wilderness Coalition Society. The Community Foundation of Lethbridge and Southwestern Alberta is delighted to present over $174,000 in project grants from the Community Priorities Fund to 25 deserving organizations from communities across the region including Stirling, Taber, Raymond, Coaldale, and Pincher Creek. Many generous donors have given together to create a community fund that serves the grass root needs of our communities. 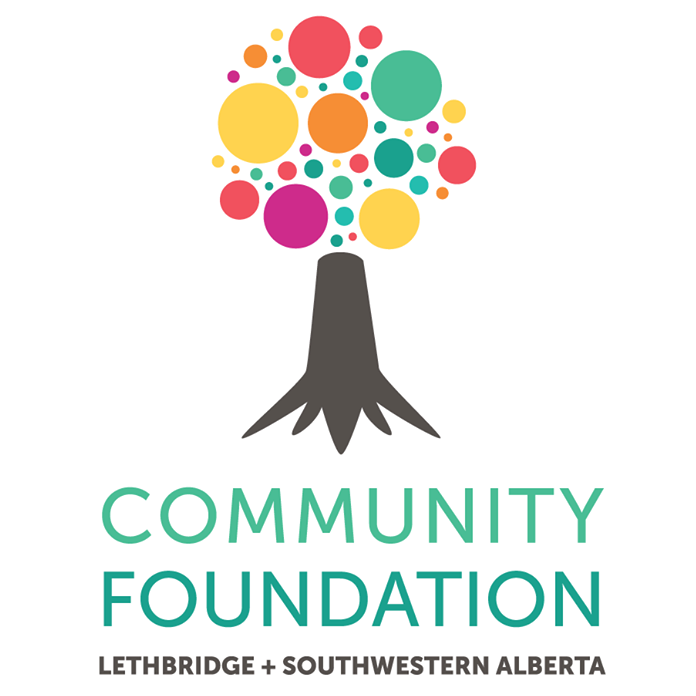 The funding for the grants is provided by the income from endowment funds established at the Community Foundation of Lethbridge and Southwestern Alberta since 1966. The Board of Directors of the Community Foundation is also pleased to have the Lethbridge Auto Dealers Association assist with the funding of seven projects for a total of $19,250. This partnership provides a way for the Association to significantly impact the community organizations within the service areas of the auto dealers. St John's Ambulance in Lethbridge will use a grant of $8,000 ($2,000 from the Lethbridge Auto Dealers Association) to upgrade the interior lighting system of the office and training centre. The new lighting system will help St. John’s present programs to 8,000 students each year. The 102-year-old Galbraith Elementary School in Lethbridge is currently undergoing building renovations. As part of the renovation project, a grant of $15,000 ($5,000 from the Lethbridge Auto Dealers Association) will allow the school to purchase and install a digital sound system. 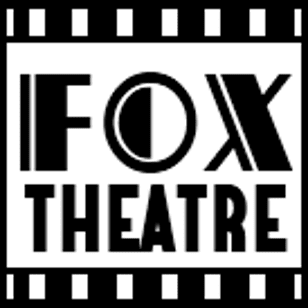 The Raymond Playhouse Society will use a $4,000 grant ($2,000 from the Lethbridge Auto Dealers Association) to purchase an LED lighting board that will be of great assistance for the 100 volunteers who are involved in each production. W.R. Meyer's High School and D.A. Ferguson Middle School in Taber will purchase new sets of band instruments for the joint school band with a grant of $3,500 ($1,750 from the Lethbridge Auto Dealers Association). These instruments will make it affordable for all students to participate in the band. Using a grant of $2,500 provided by the Lethbridge Auto Dealers Association, the Lethbridge and District Birthright Society will be able to replace a photocopier that volunteers rely on to help over 100 families each year. Group Group Youth Society in Pincher Creek provides a drop in centre for children and youth between 6 and 18 years of age experiencing challenges. A grant of $11,000 ($2,000 from the Lethbridge Auto Dealers Association) will be used to update the exterior of the building, as well as the installation of a fence and landscaping for youth activities. Park Meadows School in Lethbridge will use a $9,000 grant ($4,000 from the Lethbridge Auto Dealers Association) to construct a new sensory ‘Snoezelen’ room in the school. This will provide a space for students with behavioural issues to decompress in a creative and calming environment. The Glenwood Municipal Library will use a grant of $3,300 to purchase two replacement computers that will provide residents with access to high speed internet provided by the Chinook Arch Regional Library System. The Granum Public Library will use a grant of $2,000 to complete ceiling repairs and add window coverings to the library building. These renovations will help make the library a more energy efficient and enjoyable space for all community members. The Claresholm Community Centre is at the heart of many community events. The Claresholm Society for the Arts will use $13,500 grant to purchase a projector and screen that will be installed in the community hall for a variety of events throughout the year. A grant of $15,000 ($5,000 from the Elmer and Ida Wiens Fund for Children with Disabilities) will go towards the construction of a new accessible community playground at the Jennie Emery Elementary School in Coaldale. Once completed, this playground will provide the community with a fully wheelchair accessible playground for children. YWCA Lethbridge & District will use a grant of $5,000 to purchase a new VersaClimber and two seated chest press machines. This equipment will help clients with mobility compromises and physical limitations. The Boys and Girls Club of Crowsnest Pass will use a grant of $12,000 to purchase 15 trail bikes with safety equipment for the Youth Cycling Program. This trail biking program will collaborate with local cycling organizations to coach and mentor the youth. A grant of $5,000 to the Stavely Municipal Library will be used to purchase 3 computer replacements and a new computer desk. This technology upgrade will allow the library to utilize the space more efficiently and offer the community higher functioning computers with high speed internet provided by the Chinook Arch Regional Library System. The Pincher Creek & District Historical Society operates the Kootenai Brown Pioneer Village that is visited by 3,000 people annually. The Society is currently renovating three historic buildings that were part of downtown Pincher Creek in 1905 (the Bakery, Union Bank, and Livery). A grant of $11,275 will be used to restore the exteriors of these three buildings as well as the interior of the bakery. With a grant of $4,300, the 70 students that are part of the Raymond High School Show Choir will be using new risers and microphones for all the vocal and dance variety shows. In 2014, J.T. Foster High School in Nanton started a Robotics Program geared towards students with an interest in engineering and technology. With a grant of $4,830, the school will be able to purchase 12 new robotics kits and expand the program to include junior high students. The Stirling Memorial Cemetery Society will use a grant of $4,000 to install a Texas gate to discourage horses and livestock from entering the cemetery. Park Meadows Village, operated by the Good Samaritan Society will use a $5,000 grant (provided from the 2001 Seniors Games Fund) to purchase a duet wheelchair bicycle tandem. The bike will be used as part of the “Pedal a Pal” program, helping family members and volunteers take people with mobility issues out to enjoy a recreational ride. A grant of $10,000 will be used by the Carmangay and District Historical Society to complete renovations to the bell tower in the historic Fire Hall. The new renovations will restore the building so that it is a destination place for historians, photographers and tourists. The Village of Champion will use a grant of $5,000 for a tree nursery project that is recommended by the national Communities in Bloom judges. The grant will establish a sustainable tree nursery and irrigation system that will provide trees for the town now and into the future. 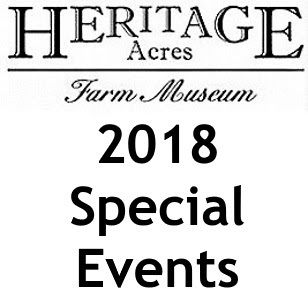 A grant of $5,000 to the Heritage Acres Farm Museum in Pincher Creek will allow the organization to hire a boom lift and operator to remove and replace siding on the historic UGG Elevator. The Stavely and District Museum Society is revitalizing the Stavely Museum to coincide with Canada’s 150th celebrations in 2017. The society will use a grant of $5,700 to purchase and install a gazebo for tourists and community members to relax and enjoy the outdoors. 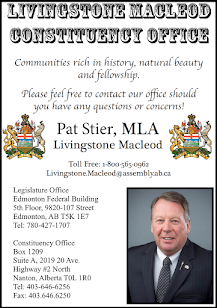 The Fred Huddlestun Senior Citizens’ Society will use a $900 grant to enhance the recreation room at the Drop- In Centre in Pincher Creek. A grant of $1,600 will also be provided to the Pincher Creek Library for a computer and projector that will be available for use by the senior’s centre and other community organizations for public presentations. Using a grant of $8,000, the Castle Crown Wilderness Coalition Society will launch a new website that will better inform the public about the research relevant to the development of the Castle Wilderness Area.